Opp bags and color box,then packaged with cartons or according to your requirement. 1. Standard Material According to Technical Drawings. 2. OEM Qyality Standard Guarangeed. 3. Long Lasting Working Life Time. 4. Positive Customer Feedback From Overseas And Domestic Markets. 7. Able To Produce According To Specifivations With Technical Drawings. 8. Sample Purpose Order Accepted. 9. Packing Acooding o Specifications Required. 10. Flexible And Convenient Logistic Services. 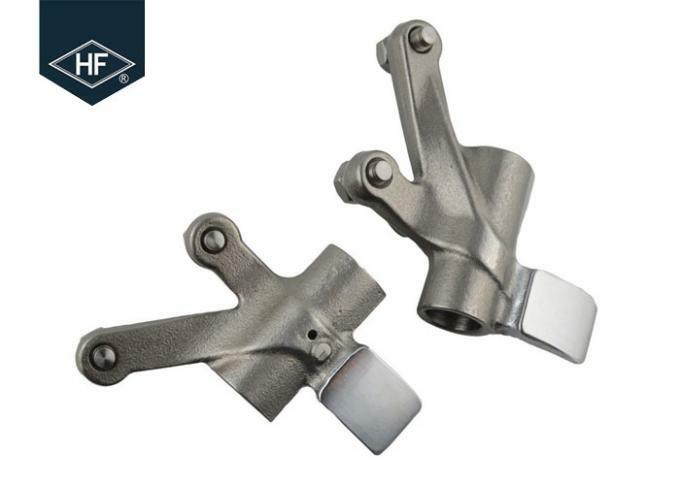 (1) The lower rocker arm works directly with the camshaft to push and control the upper rocker arm to open and close the valve timely through the valve top rod. (2) The upper rocker arm in the cylinder head, the lower rocker arm is installed in the cylinder body side, near the crankshaft box. 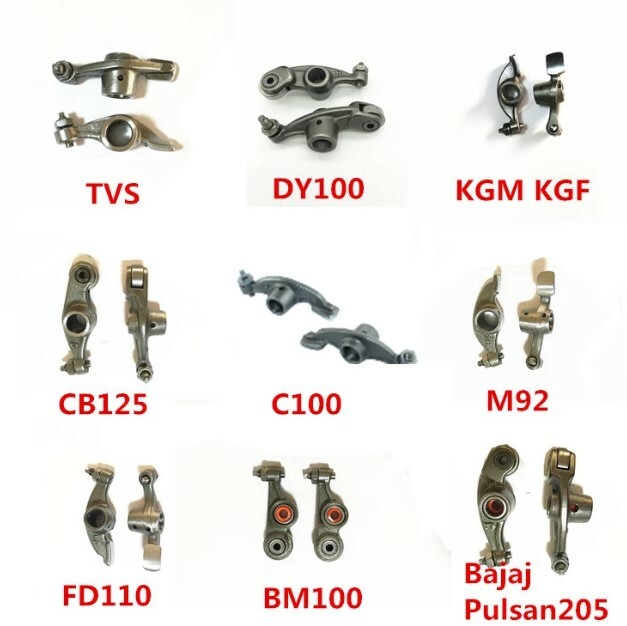 Benma Group was established in 1986, specializes in the business of motorcycle parts,such as rocker arm,cylinder kits,clutch plate,brake pad,carburetor,crankshaft,proyector, etc. 1. 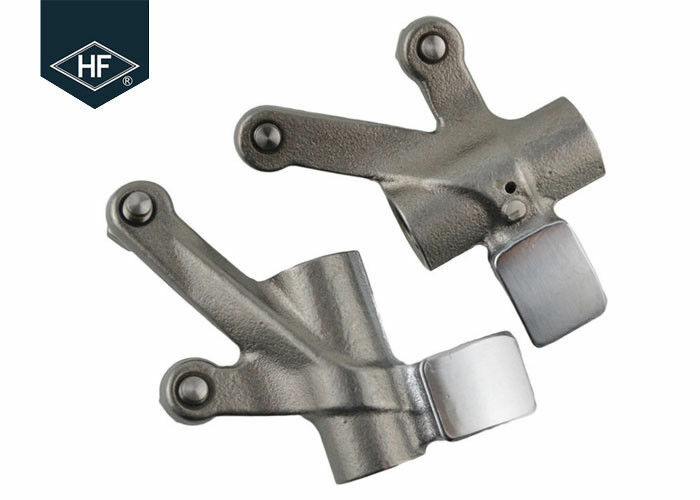 All our products are manufactured with advanced equipment and strict QC procedures in order to ensure high quality. 2. Guaranteeing stable and timely supply, credible quality and sincere service, our products sell well in both domestic and overseas markets. 3. If you are interested in any of our products, or hope to place a customized order, please contact us. We will do our best to meet your needs. we enjoy convenient access to major transportation networks. 1. Please confirm the shipping address first before ordering and pay as soon as possible. 2. The parcel will be shipped out within 3 business days after Aliexpress confirmed the payment. And we will make sure your item with a safety package. 3. The parcel will be shipped by Economy Shipping of China Post. The shipping time varies to different countries. Please check the below shipping time for reference.